Basement Bro is a complete basement restoration, renovation and finishing company. We offer a full range of repair, design and building services and will be pleased to help you resolve all of your basement problems and construction needs. And we can also bring our technical know-how and artistic vision to help you to renovate your kitchen or bathroom, install flooring, windows and doors, or assist you in tackling outdoor landscaping projects. 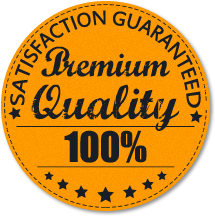 At Basement Bro, all of our highly skilled designers and constructors are committed to excellent standards of workmanship which is why we offer a 100% limited lifetime warranty on every job we undertake. We complete every job, from start to finish, in accordance with established building codes and regulations. We use the most environmentally friendly products because we believe both your health and the planet's are key. Our mold and fire-resistant insulation products can help to cut your energy costs and to create a greener footprint by lowering your fossil fuel usage. Perhaps most important of all, we are committed to searching for affordable solutions that fit everyone’s budget and pocketbook. And it is our point of pride to finish all of our projects on time and on (or even under!) budget. We know that renovating your basement can be one of the wisest investments you can make. Not only will you increase the square footage of your home – by up to 50% more usable living space – but you can also increase the value of your property when you come to sell. We have repaired and renovated hundreds of basements all over Toronto and the GTA and as you will see from our glowing testimonials, have many satisfied customers throughout Ontario. 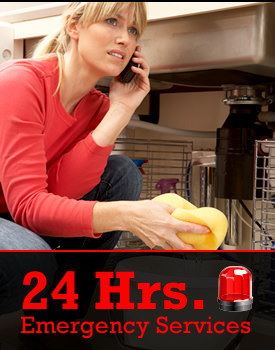 We would be pleased to assist you resolve any of your basement issues, no matter what the problem, big or small. Please just contact us on-line via our request a quote page and our customer service team will send a team to inspect and assess your basement right away. We always give a FREE ESTIMATE, with no obligation, so even if you’re just at the stage of sounding out your options we will be pleased to assist.